People love to watch other people do stuff; it’s ingrained in our DNA. It’s why most of us enjoy people watching in the park or going to the latest blockbuster movie. Facebook and Instagram have taken advantage of this quirk in our genes with their live video streaming features. Brands who live stream appear more approachable and real. Unlike TV commercials, live stream feeds feel more authentic as it shows the human side of a company. It’s why more businesses are incorporating Facebook Live into their marketing strategies. Boosts your audience numbers: An event streamed live on a platform like Facebook or Instagram is capable of reach millions of people worldwide. It also gives users a chance to participate in or attend an event they would otherwise have missed. Cuts down on cost: You don’t need an expensive camera, a fancy set or a video editor when you go live on Facebook. And since you can host an event anywhere, even in a hallway, you can cut down on travel and rental expenses as well. Real-time audience interaction: Consumers react more positively to “face to face” interactions. During a Live feed, the audience can send questions that the host can answer on the spot. Brands can also build trust with clients because of the transparency they show during these engagements. Drum up excitement around product launches: Businesses can generate hype for a product launch on Facebook. These raw and real videos can harness the excitement you’d feel when opening a gift or seeing an event start. Give people an inside look. Everyone is curious about what happens behind-the-scenes. 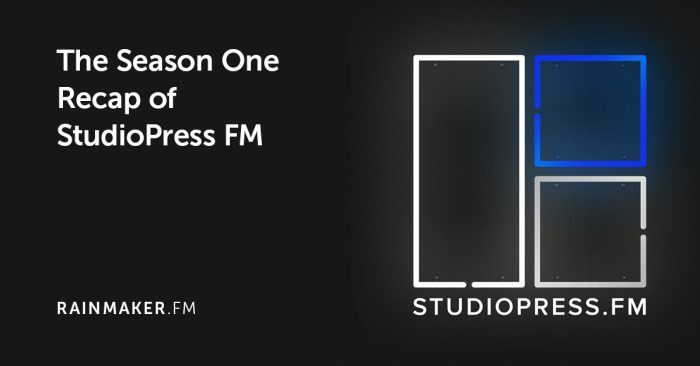 Pull back the curtains on your business and give viewers a chance to know the real people behind the brand. Give your audience a quick tour of your office or show the tools or equipment you use. Doing this will help viewers understand you better and it’s a great way of building trust. Starbucks used this strategy in its 2016 National Voter Registration Day. They broadcasted the event live as company representatives walked around the park. They also introduced and talked to people who volunteered in the event. Draw in viewers from other platforms. One of the best ways to launch a product or start a new channel is to through the “cheap seats” route. You start by going live on Facebook and encourage viewers watching on other platforms like YouTube, Instagram or Snapchat (considered the cheap seats) to move to your page in order to see the comments. To make things more exciting, you can also go live on the other platforms during a break from the mainstreaming feed and invite viewers to join you on Facebook. YouTube entrepreneur Chris Ducker used this tactic to promote his book launch party. Provide a preview of your upcoming product. Giving your audience a sneak peek or a preview on what’s coming next will drum up excitement and make them feel special. Show a trailer for an upcoming webinar or go live and show your staff brainstorming about a new product. Tough Mudder is a great example of how to do it. The organizer streamed Coach T. Mud showing participants their training course. Seeing what they would be experiencing got more people interested in signing up. Use video bots for show notifications. Take advantage of Facebook’s live video bots and use them to interact and encourage your audience to subscribe to your show. You can do this by asking viewers attending your live feed to type a specific word in the comments if they want to receive notifications. You can also create a URL for your video bot and encourage your audience to click on the link to sign up for notifications. This strategy gives you control on who can see your posts since it’s your viewers themselves who told you they want to be notified about your show. Tap a loyal customer to talk about your product or company during a Facebook Live event. A lifestream approach to get engaging and natural flowing testimonials from customers are a very effective way of marketing your product. Meet up with a customer and hang out with them. The informal setting and relaxed mood can go a long way to getting your audience to warm up to your pitch or new product. Facebook Live is an excellent platform to launch a product or show your customers and prospective clients what your company is really about. Take advantage of the numerous strategies you can employ to get people interested in your launch. Live stream a launch party with a celebrity or conduct a real-time Ask Me Anything session. Seeing what’s happening as it happens can drum up interest and build customer trust. The post Why You Should Consider Launching Your Product on Facebook Live (And How to Do It) appeared first on WebProNews. The post Google is launching automated call extensions in mobile ads on February 6 appeared first on Search Engine Land. 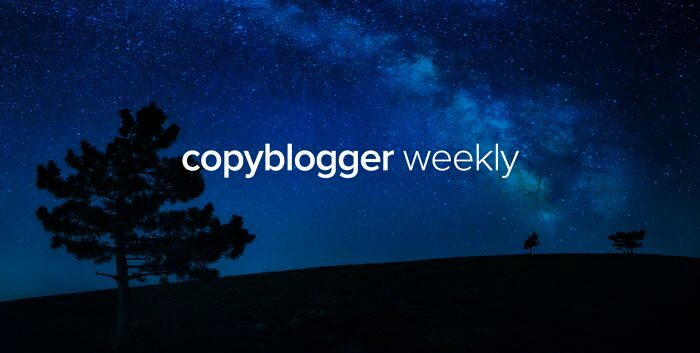 Hey there — welcome back to the Copyblogger Weekly! We’ve had a lot to say this week about online courses. On Monday, Pamela Wilson talked about some of the surprising ways you can profit from launching your course. On Tuesday, Henneke gave us some specifics on how to write a high-value lesson plan to make your course easier to sell. 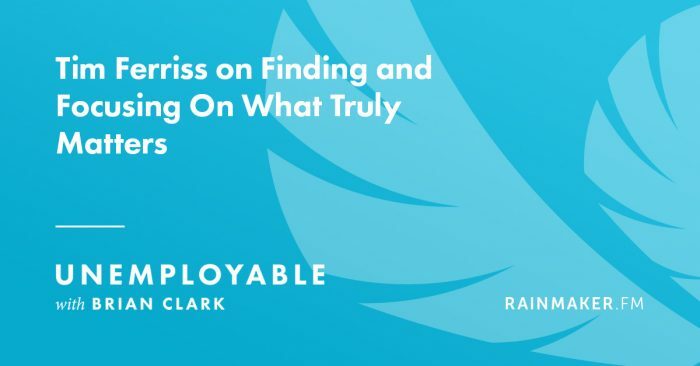 If you’ve been thinking about launching a course but weren’t sure how to get started, Brian Clark is offering a free webinar next week to walk you through some crucial steps. 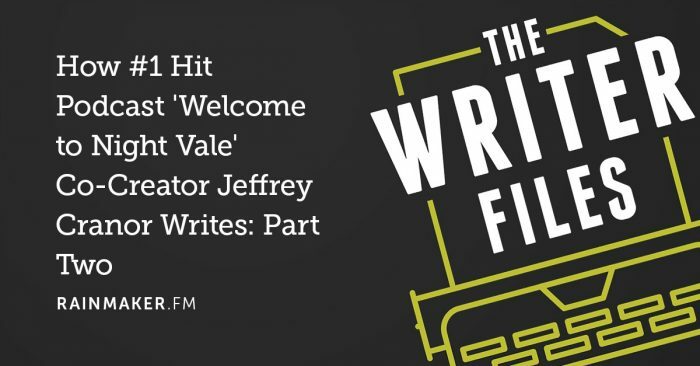 Wednesday, December 7, 2016 beginning at 3:00 p.m. Eastern Time. 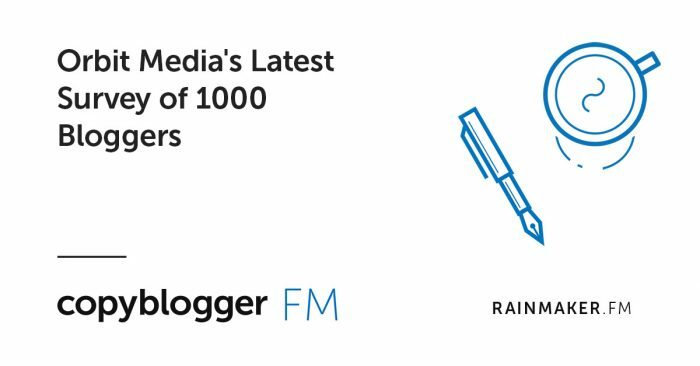 We use these ideas literally every week at Copyblogger and Rainmaker Digital. 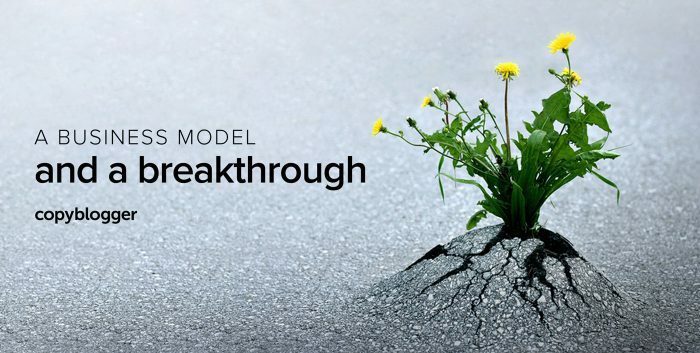 The webinar will cover very hands-on, practical material that you can start working with right away — to develop an online course that’s an amazing experience for your learners, and an amazing business to support your goals. To register for the free webinar, simply click here and enter your email address. Then you’ll receive the special link to register for the webinar. You have to register to attend, and space is limited … so don’t wait. Hope to see you Wednesday at the webinar, and I’ll catch you next week! 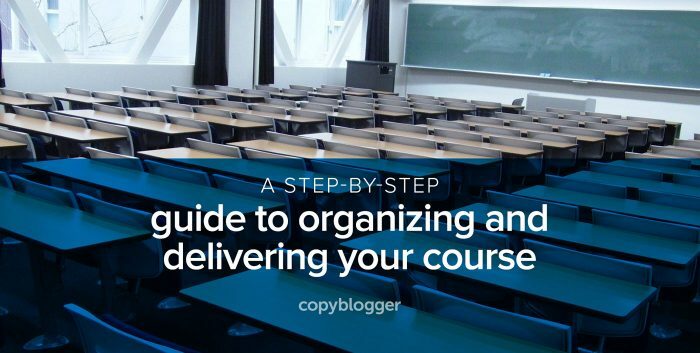 The post The Keys to Launching a Successful Online Course appeared first on Copyblogger. 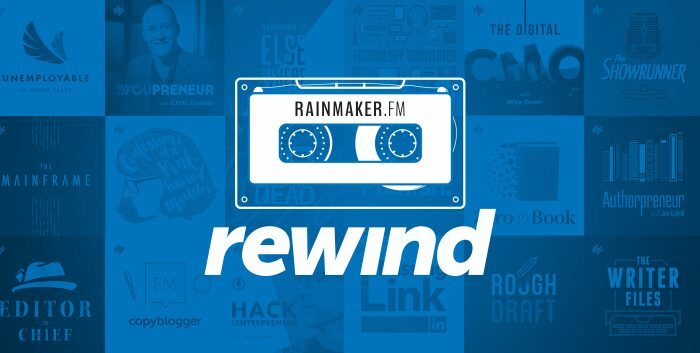 This week on Rainmaker Rewind, Sonia Simone explains the value of launching a digital product and the steps you should take to get moving. Listen to Confessions of a Pink-haired Marketer to discover how digital products can help boost your income and the nitty-gritty of designing your first digital product with your audience in mind. 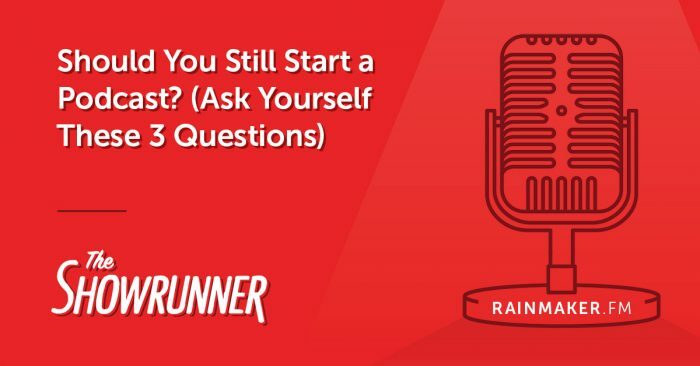 The post Rainmaker Rewind: Launching Your First (or Next) Digital Product appeared first on Copyblogger. 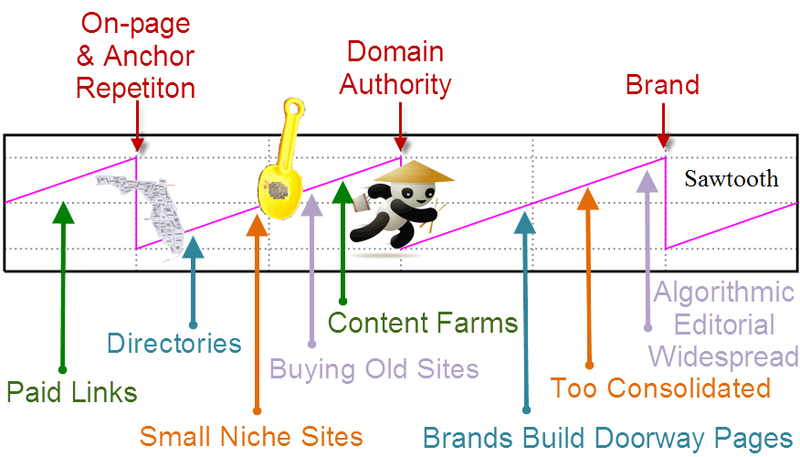 Our customer base on this site consists primarily of the top of this pyramid. I can say without doubt that I know that some of our customers know more about SEO than I do & that generally makes them bleeding edge. The SEW Weekly search and social marketing radio show kicks off Thursday, November 1st at 1pm EST on WebmasterRadio.fm. Tune in for search news and an in-house SEO panel with special guests Simon Heseltine from AOL and Covario’s Dave Rohrer.